Want to learn more about Paintball Heroes? 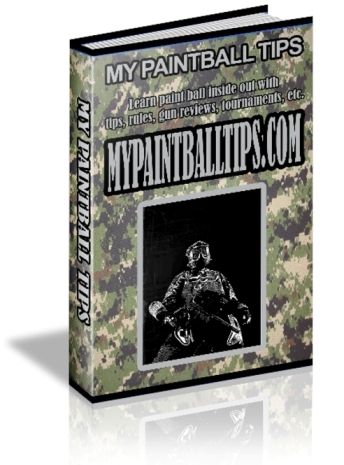 Want to learn more about Paintball Tips - Elevate Your Paintball Game? If you have anything to say about any of these paintball products, please leave a comment either on this page, or on the individual product's review page.